Though initially surprised, the reason wasn’t hard to figure out. 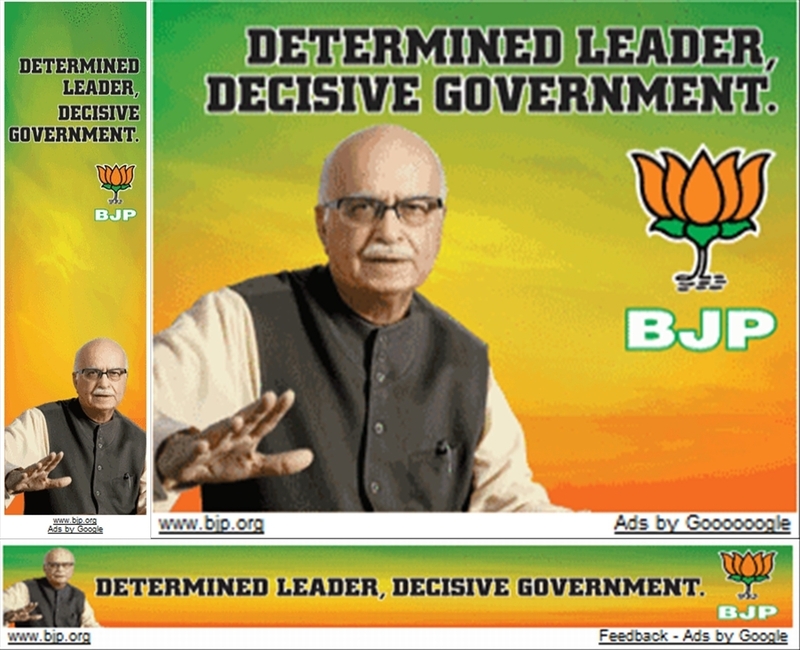 The url has changed from lkadvani.in to bjp.org, which also now goes into my AdSense filter list. 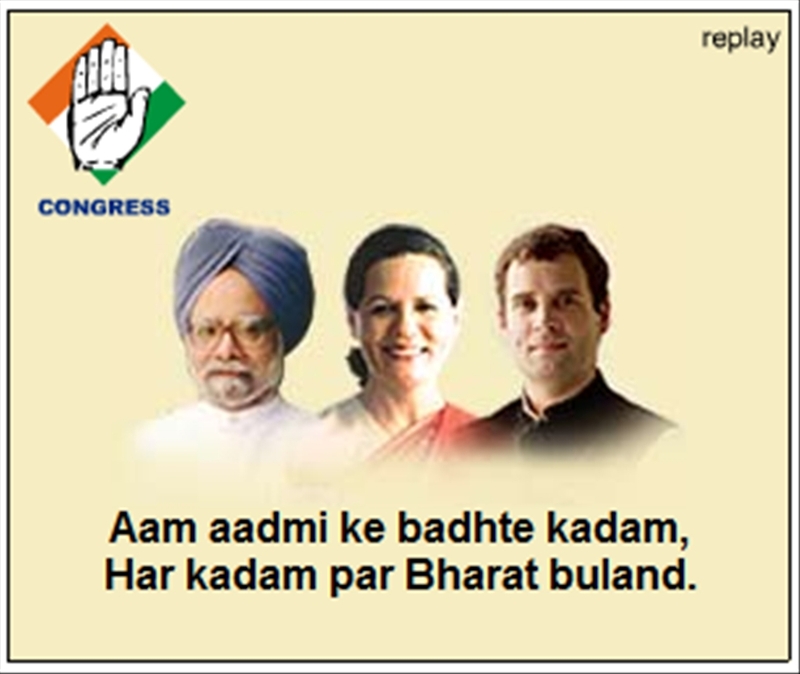 These guys seem to be hell bent on splashing his mug in every single webpage that can be seen by anyone! In fact, I recall somebody even commenting that allowing these ads to remain on one’s site could be interpreted by visitors as a stamp of approval for the man and his party.